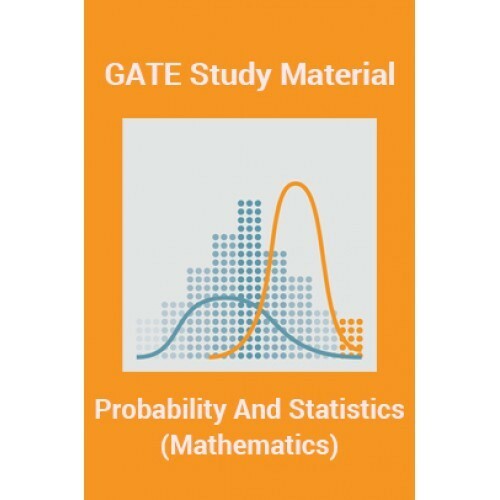 Are you preparing for GATE 2018 exam? 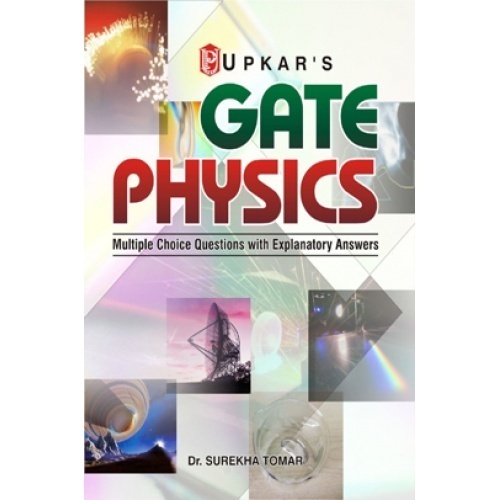 What are the best GATE preparation books for 2018 exam? 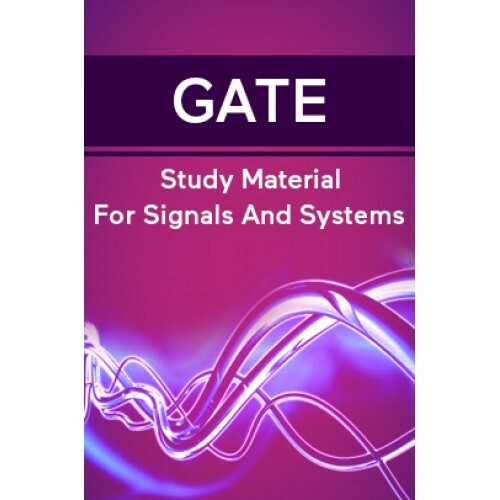 How to prepare for GATE exam 2018? 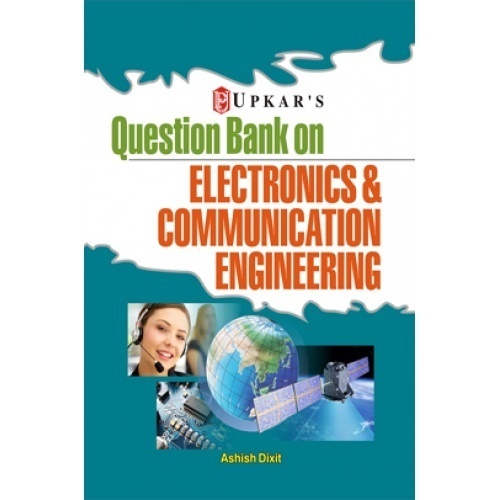 These questions will arise in most aspirants’ mind. 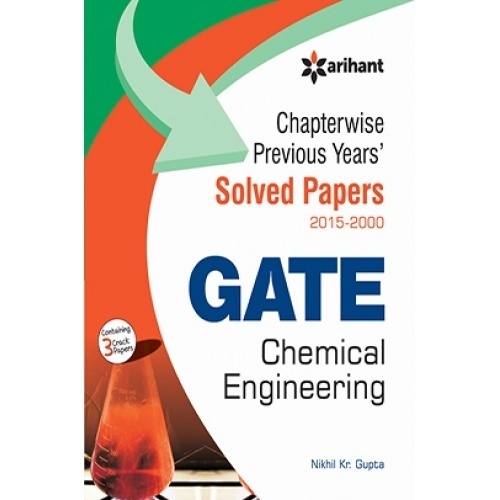 The GATE exam date have already announced on its official website. 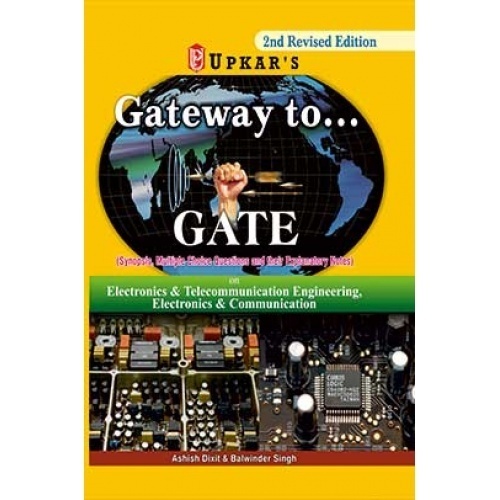 The online GATE exam 2018 will be held by IIT Guwahati on Feb 3, 4, 10 & 11. 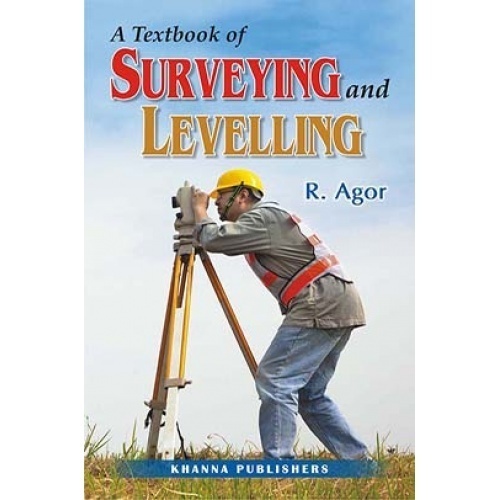 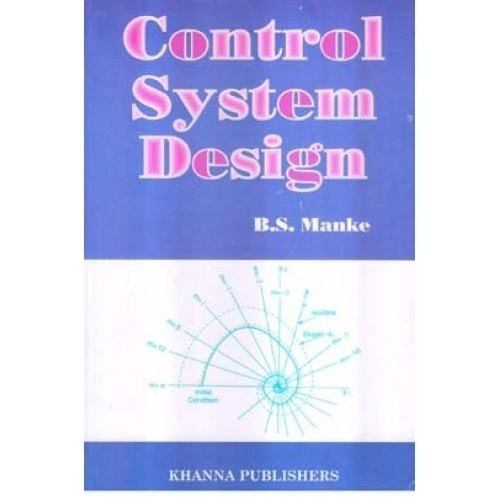 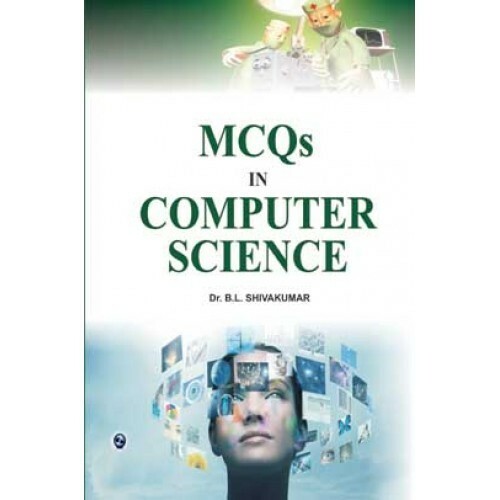 The questions in the examination will be MCQs and Numerical questions. 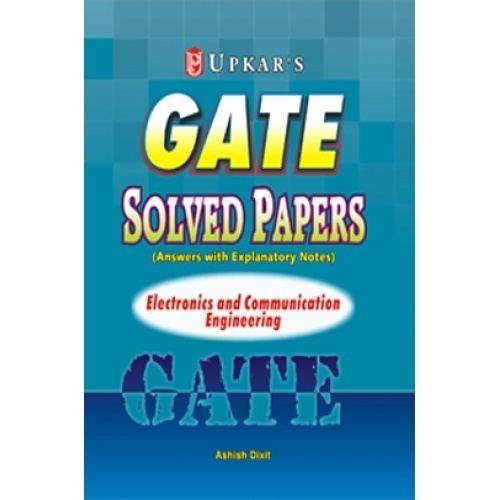 No negative marking for numerical questions. 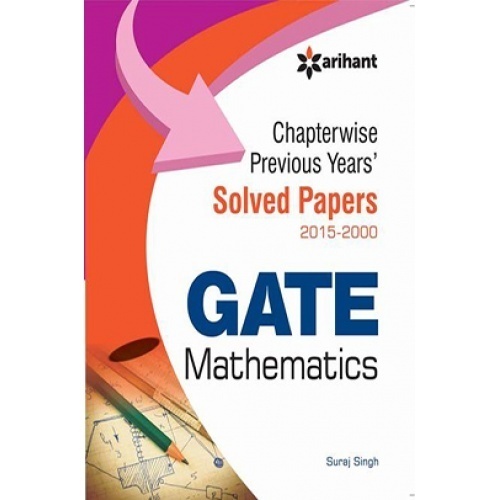 The result will be announced on March 2017. 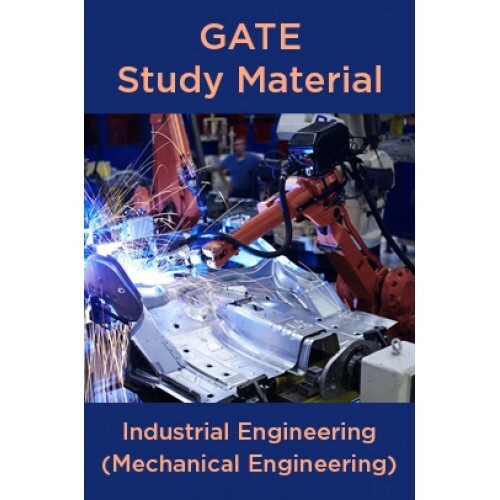 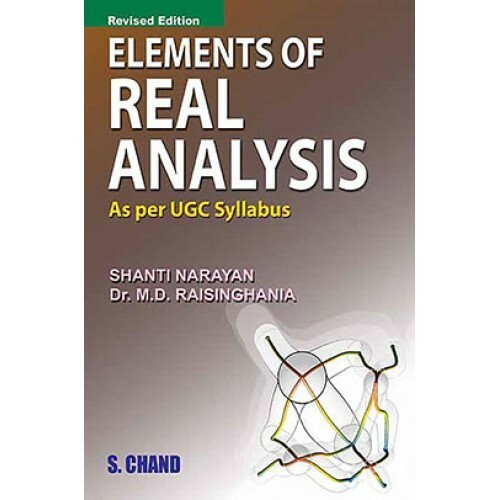 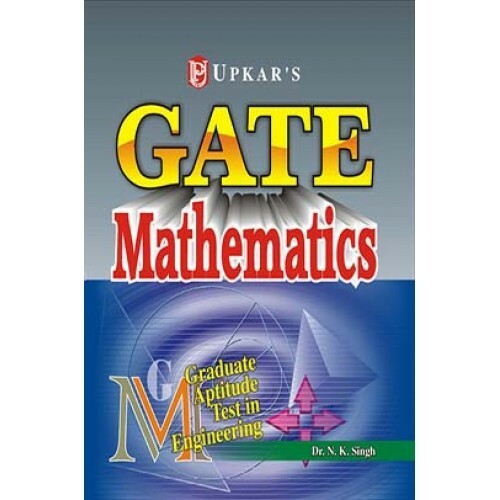 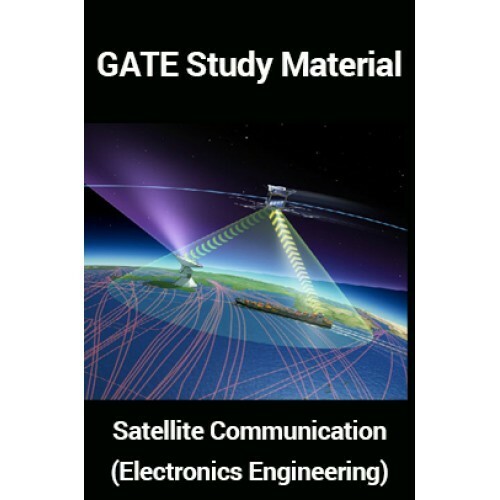 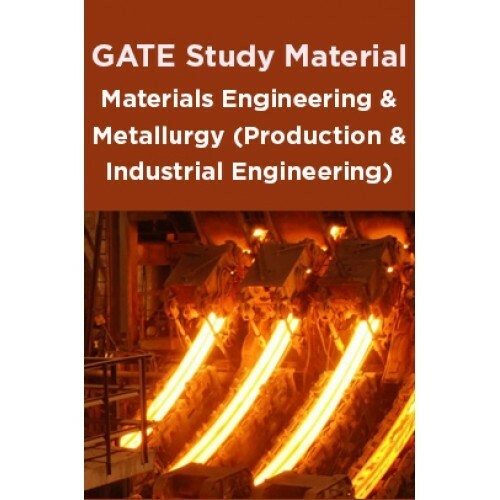 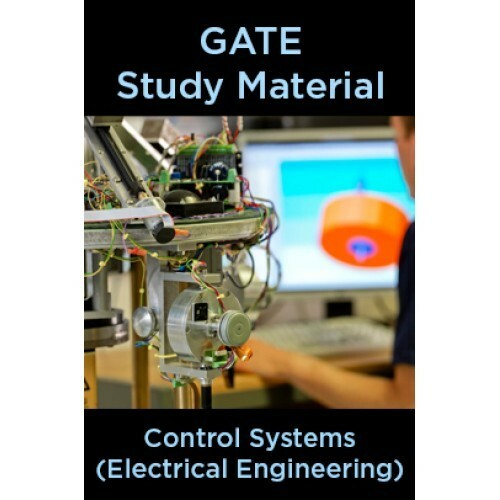 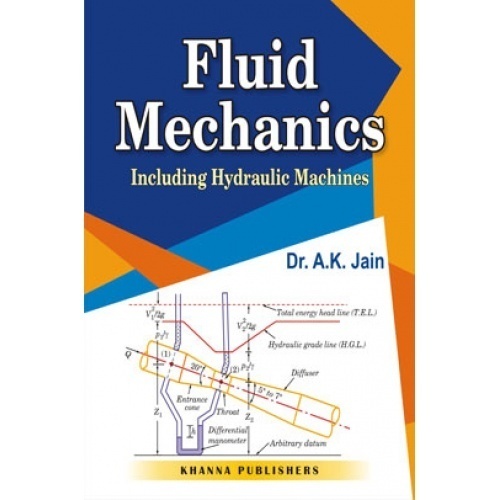 The GATE syllabus 2018 is very vast and also covering the study materials recommended for engineering. 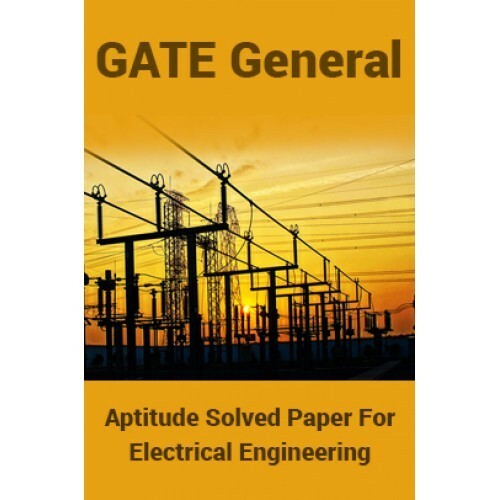 The most important question from every GATE aspirant – are the best GATE preparation books for 2018 exam? 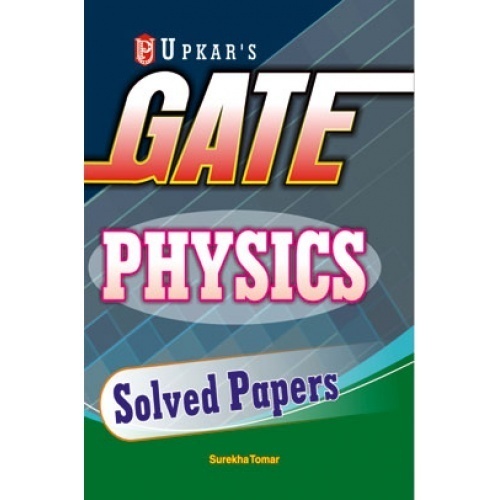 Over the years, Kopykitab has researched a lot on the GATE exam question papers ande prepared a list of important GATE study materials.